We get a lot of questions on our social media accounts, and from time to time, we like to feature them here! Today’s question is from @johnross000 on Twitter. 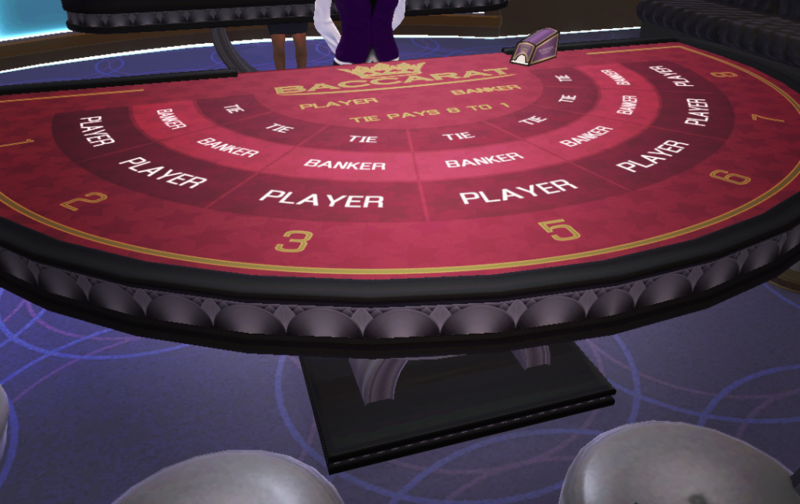 Why does the Baccarat table skip the number 4? This has to do with lucky numbers – or rather, unlucky ones. Just like elevators often skip the 13th floor, Baccarat tables tend to skip numbers that are considered unlucky to players who are superstitious. In fact, on a full size Baccarat table, the numbers go from 1-15 but the number 13 is often skipped. On smaller tables, like those in The Four Kings Casino, the number 4 is skipped, instead. 4 is considered an unlucky number in many east Asian cultures. And players in The Four Kings come from all around the world! Do you have any numbers you consider lucky (or unlucky)? If you have a question you’d like answered, tweet us @digitalleisure and we may feature your question in our next Q&A!